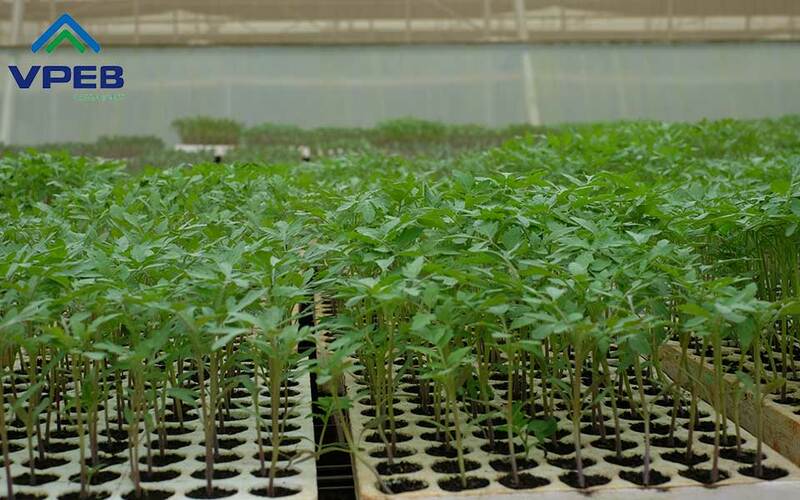 VPEB GREENHOUSE - QUALITY AND SUSTAINABLE AGRICULTURE SOLUTIONS! 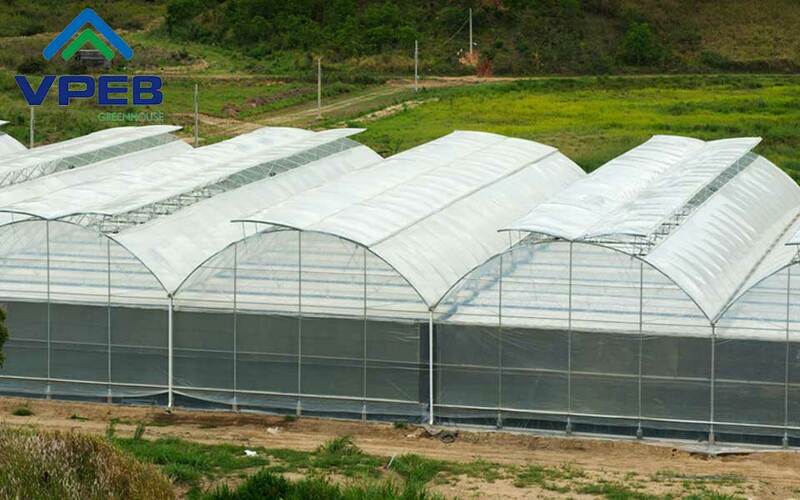 The quality of our products is the first criteria, VPEB GREENHOUSE is proud of reaching the satisfaction and pleasure from our customer. 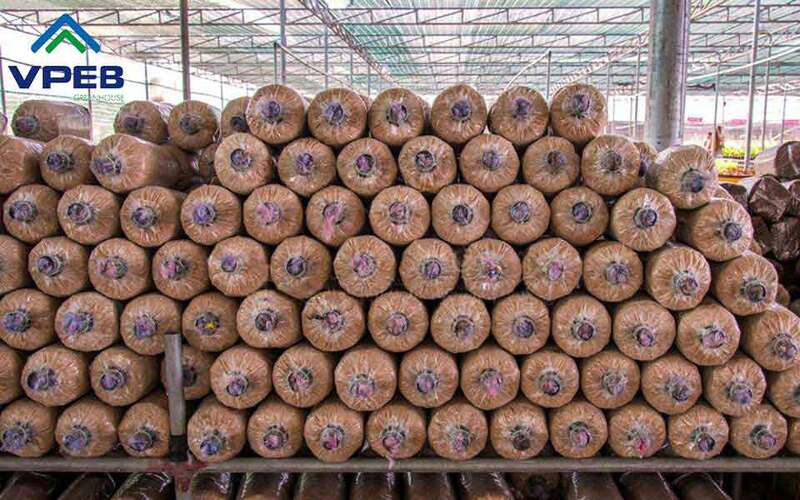 Our company has extensive experiences in Greenhouse design and construction which is used in Hi-tech Agriculture, we are the leading construction partner of VINECO (VINGROUP) in Lam Dong Province, VPEB GREENHOUSE guarantee of using the best product from the prestigious brands in Hi-tech agriculture over the World, ensuring the accuracy in design and construction, suitable for natural conditions and the reasonable prices for investors. 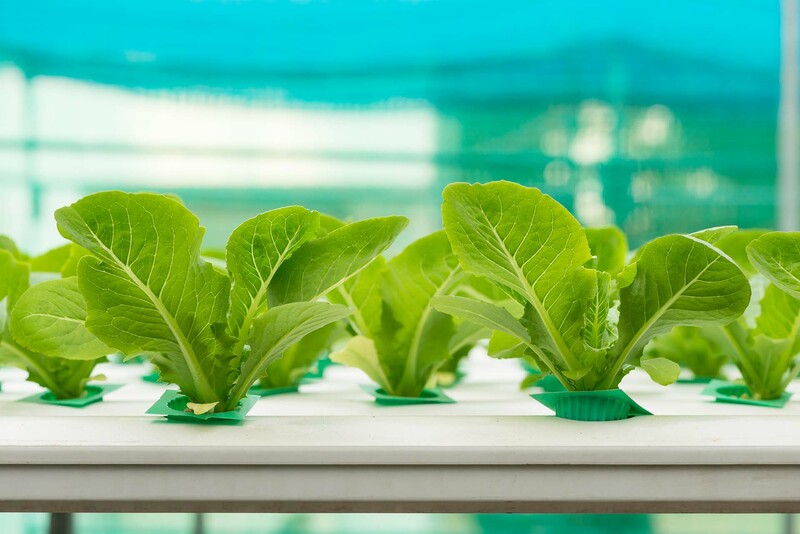 VPEB GREENHOUSE has the mission of building the best greenhouse and infrastructure which is used to support our farmers in raising Vietnamese agriculture products for getting new level and its quality will be compatible with international standards. 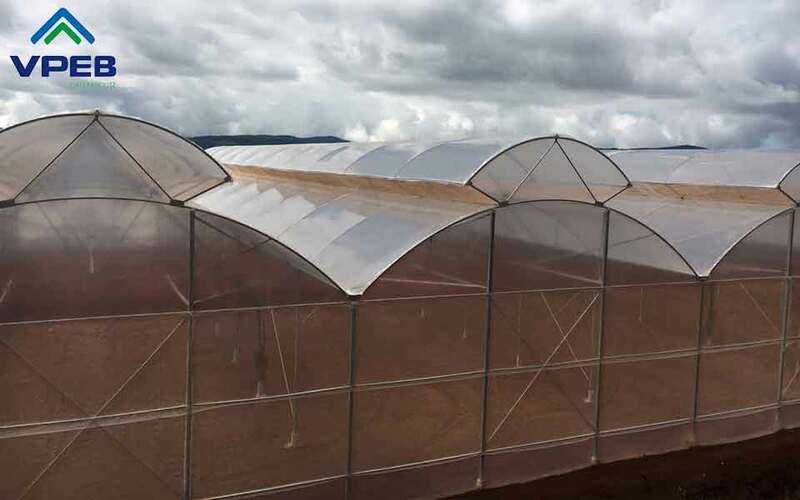 The greenhouses is designed and constructed by VPEB GREENHOUSE will optimize cultivation for farmers, improve productivity and quality of agricultural products. The products which is grown in the Hi-Tech Agriculture process has high price and it significantly helps improving the economy of farmers. One of the most important steps is the survey. Our technical employees will come to the customer place for making topographic survey, local climate and customer requirements. Then our best solutions will be offered to the customer. Our solutions are based on three objectives: The most reasonable, the safest and the most effective for the customers. After making the survey, our designers are based on the customer requirements and technical team recommendations. 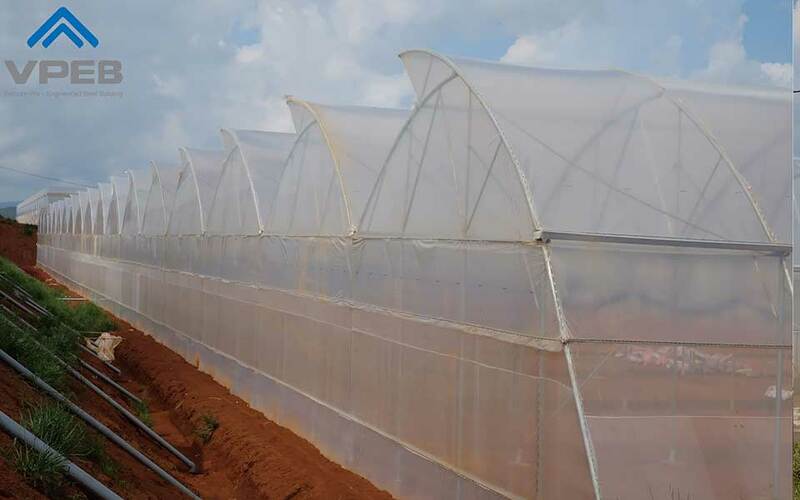 The suitable greenhouse model will be designed for the investors. With the consent of the customer, we will proceed to the specific construction plans. Our construction and supervisor team will coordinate to complete the project on schedule. The Investor are invited to evaluate the project after it is achieved. 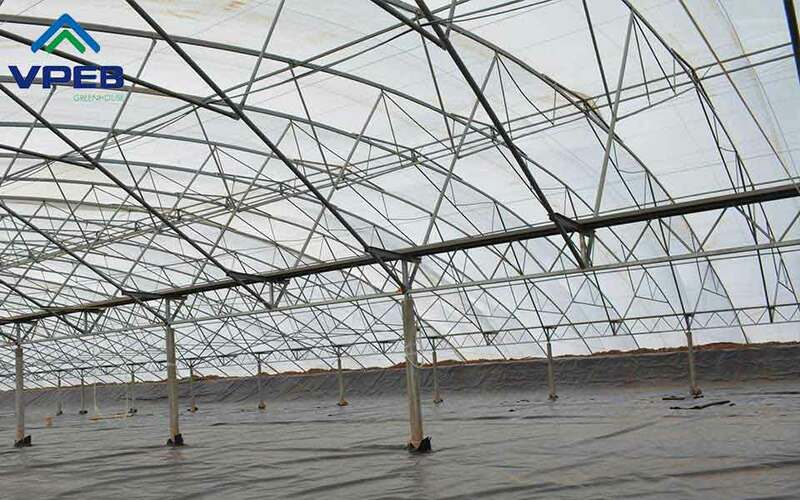 Or during construction process, the investors can appoint their own supervisors to follow up the progress that are implemented by VPEB GREENHOUSE. We handed over to the investor and the technical equipment which is required by the customer will be instructed how to control by our technical team. 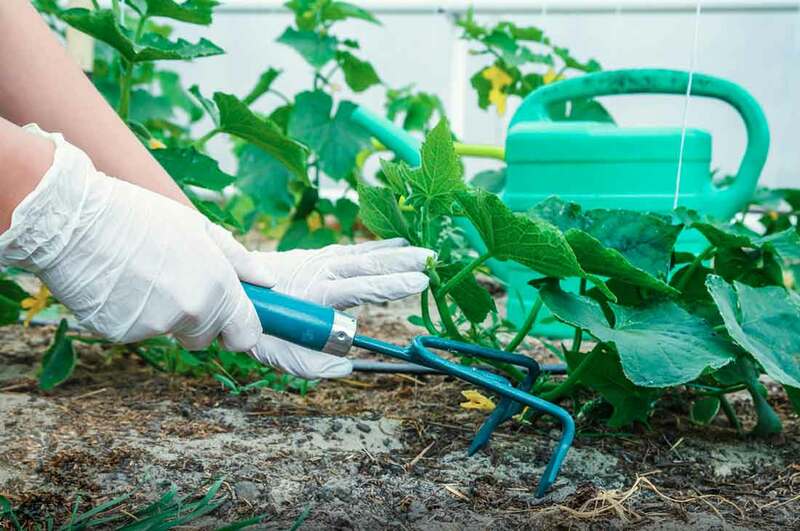 VPEB GREENHOUSE’s technical staff is always available to support the customer all the time. The warranty is clearly stated in the contract. Our project will be maintained in 24 hours. 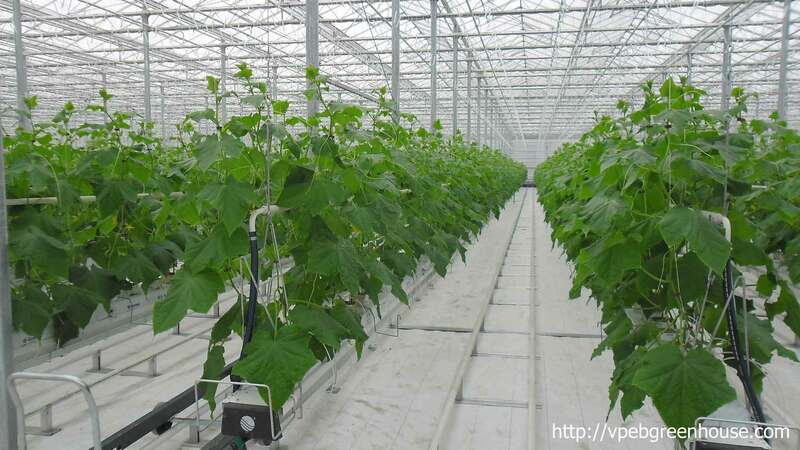 The interest of customers is a top priority of VPEB GREENHOUSE.